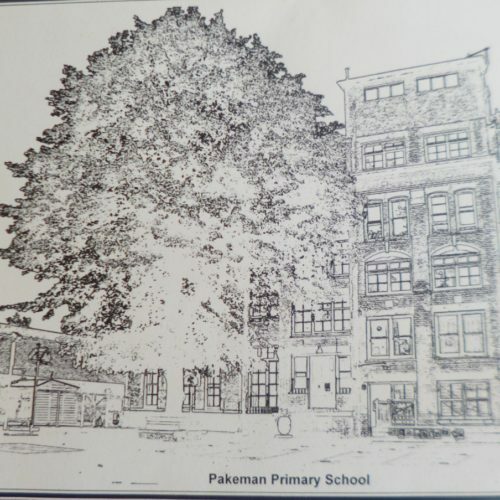 I am delighted to be appointed as Chair of Governors at Pakeman. When I first walked into the school last summer I was so impressed by the warm culture of the school, the caring dedicated staff and the eager young learners. Having lived on the Harvist Estate in the 1980s, it was also a return to the part of London where I started my career.